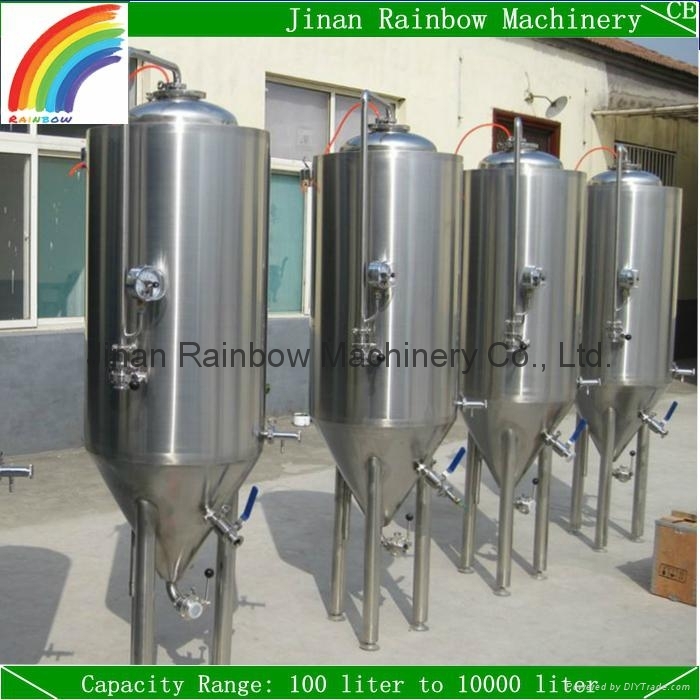 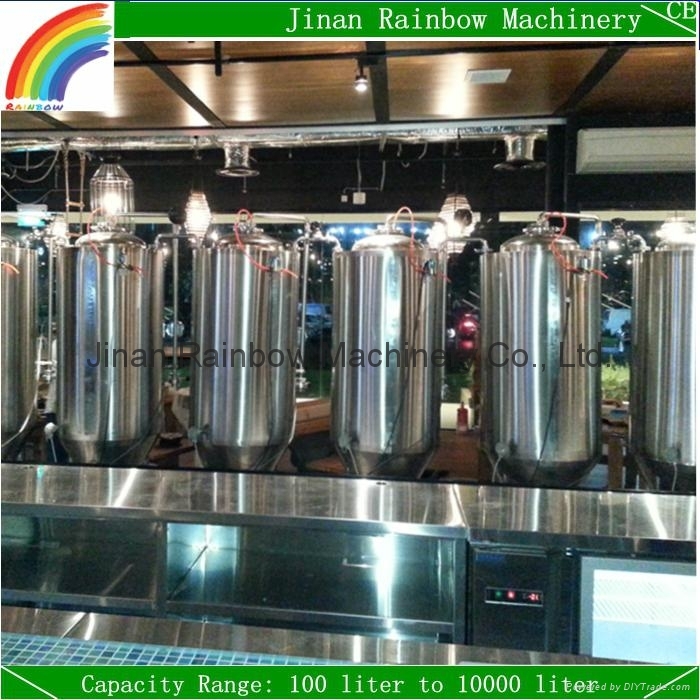 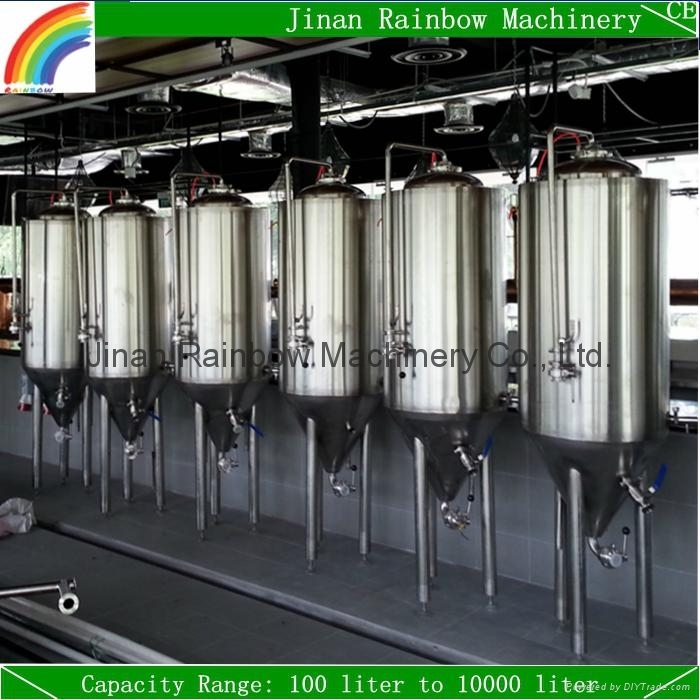 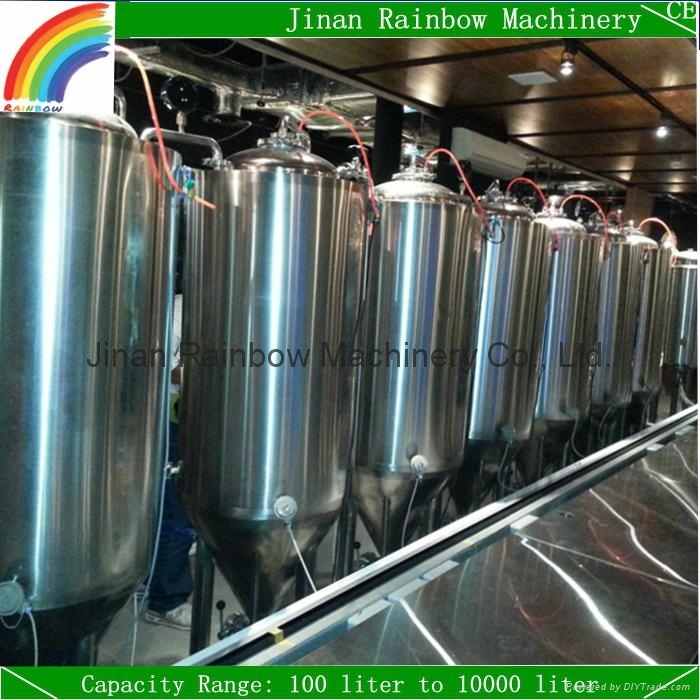 1-Capacities from 100 liter to 10000 liter brewery can be chose, what capacity do you need, 100L per batch? 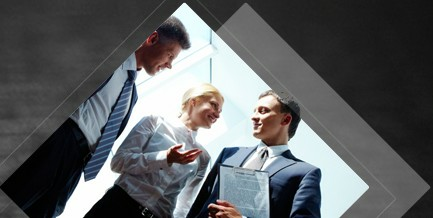 4-What's the voltage in your place? 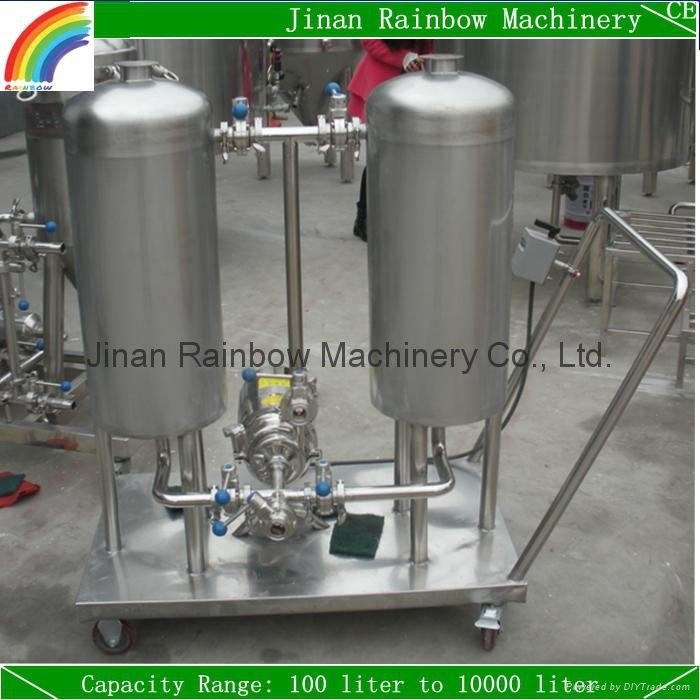 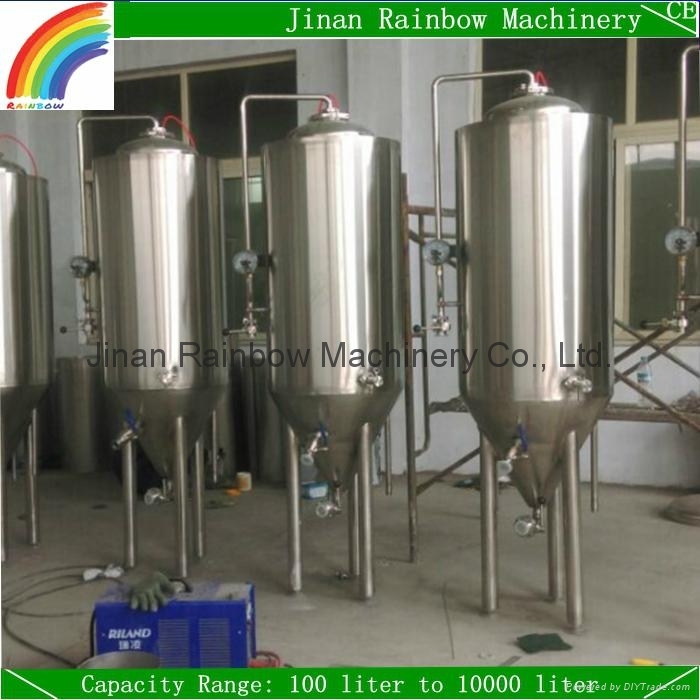 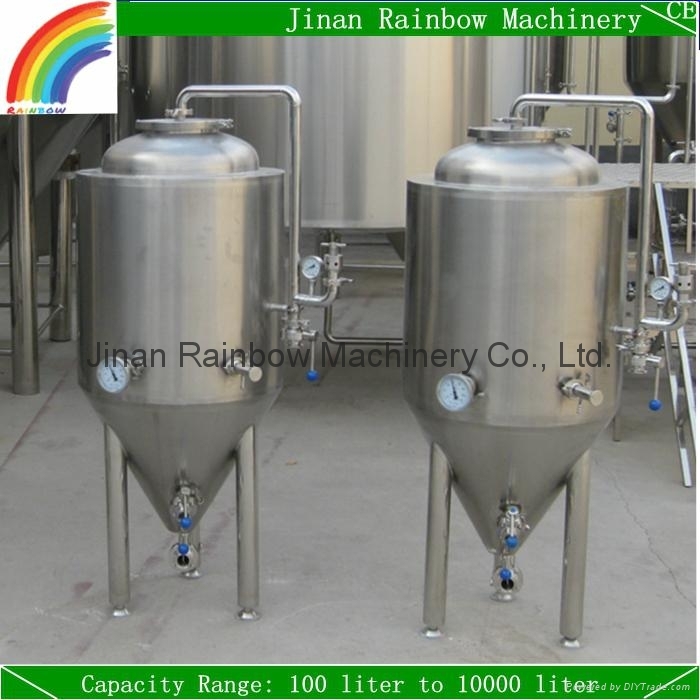 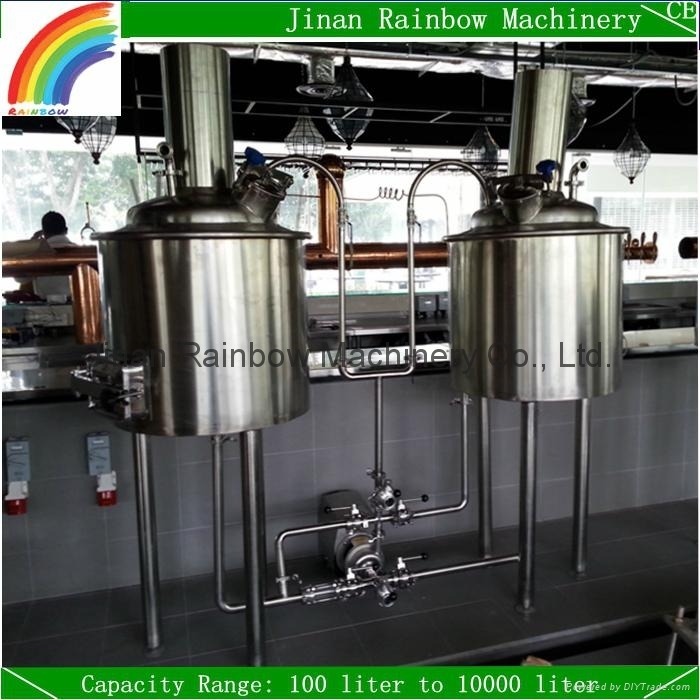 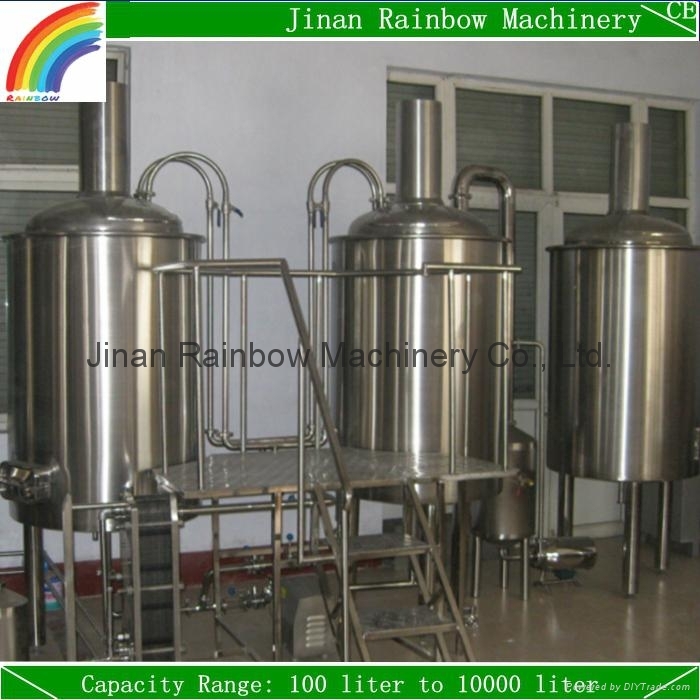 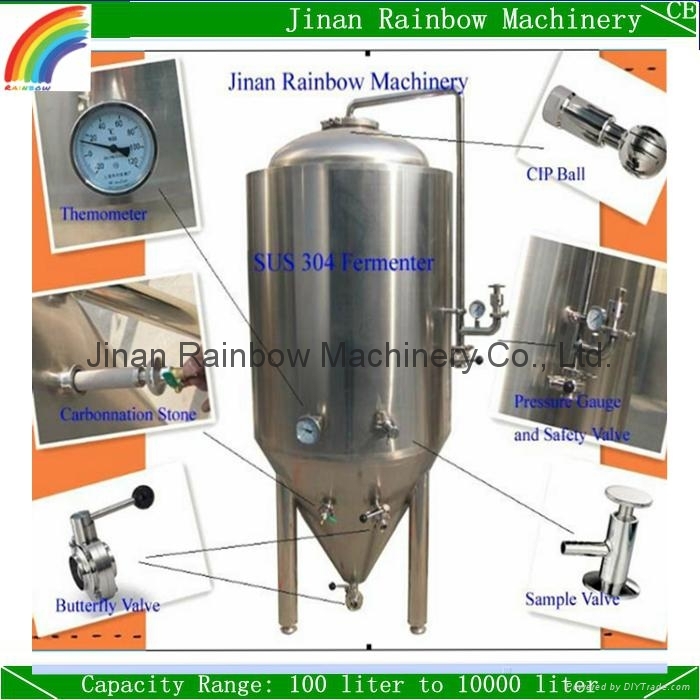 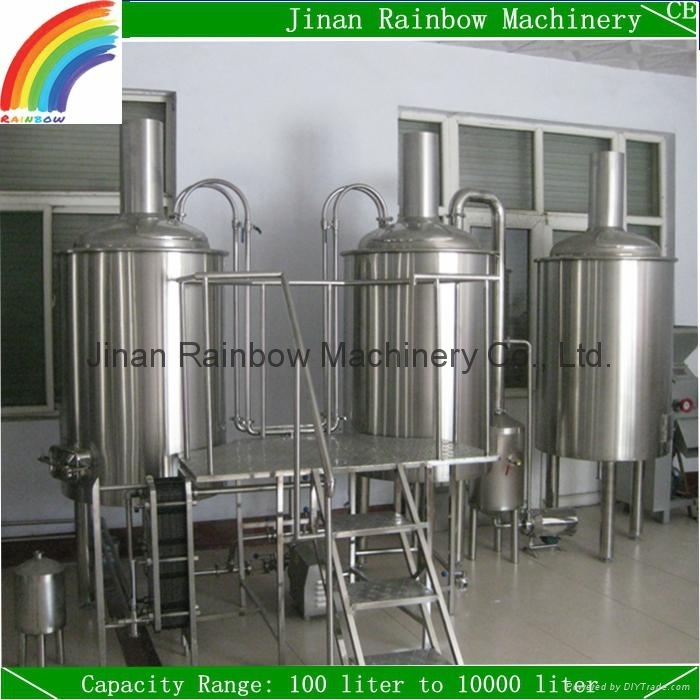 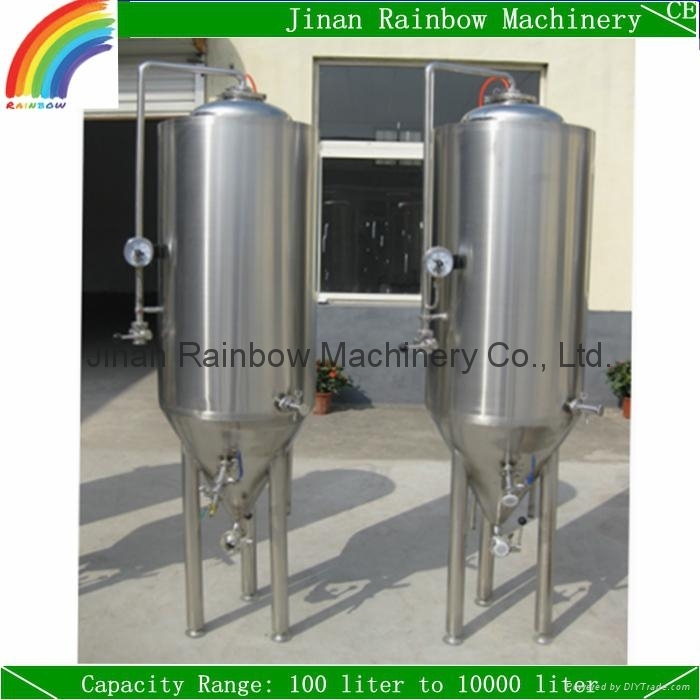 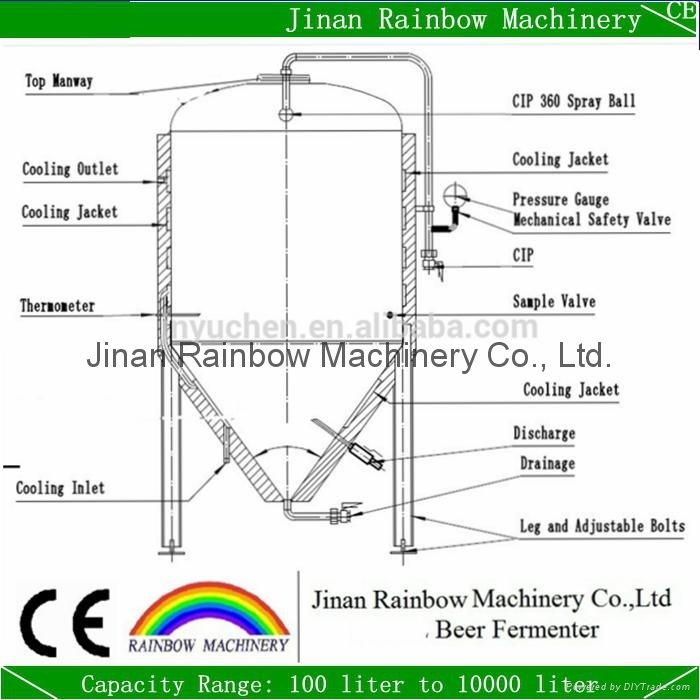 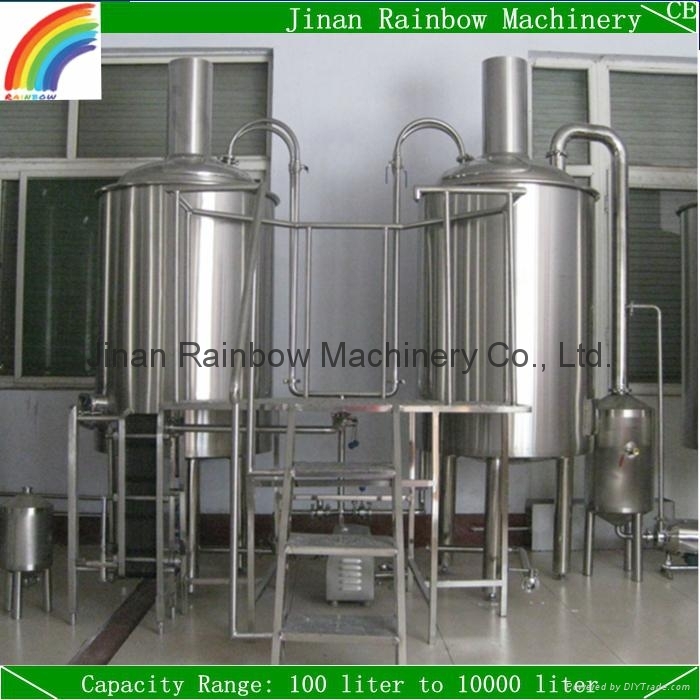 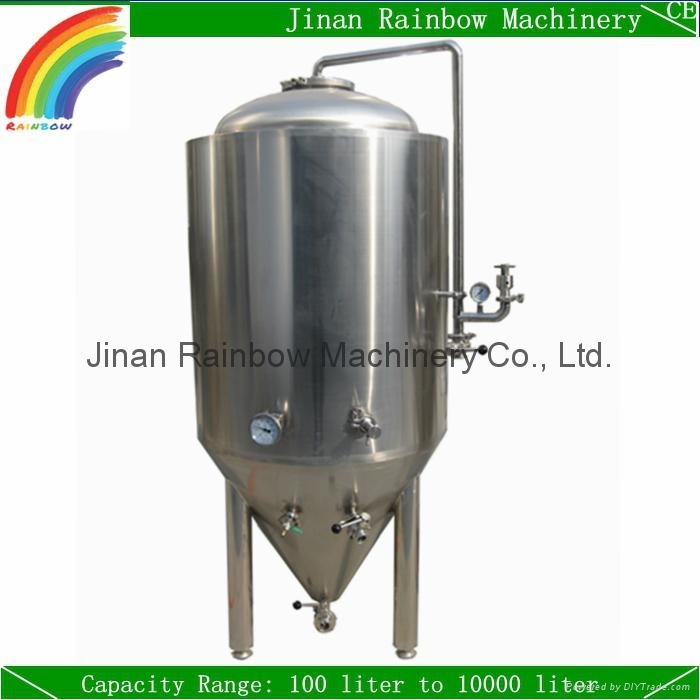 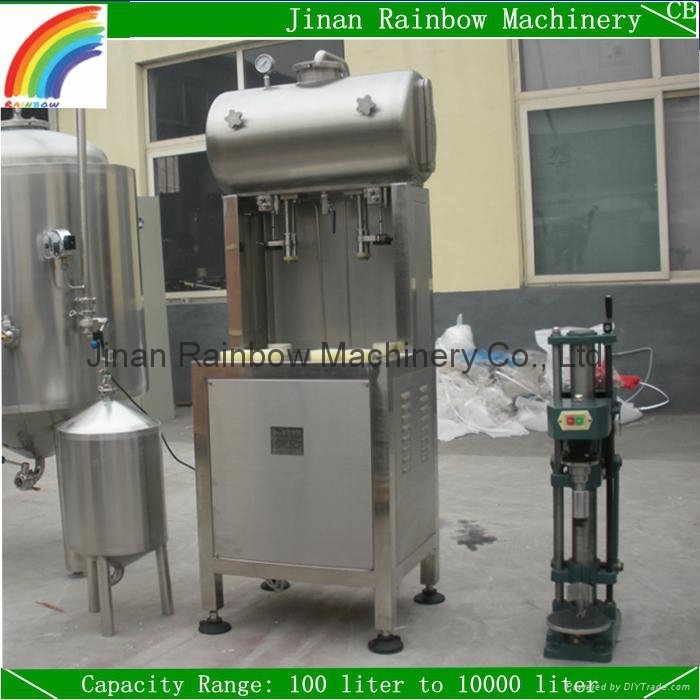 Here follows is the parameter of the 100l brewery, please check for reference.